Welcome home to this well-maintained property in Stroh Ranch. Original owner has updated with new exterior paint, newer interior paint and carpet, and recycled glass counters. Open layout with great flow between living, family room, dining and kitchen. Kitchen includes matching appliances and center island with seating. Nice curb appeal and backyard with mature landscaping and patio for grilling and dining alfresco. Loft can be converted to a fourth bedroom and basement can be finished to meet your needs. 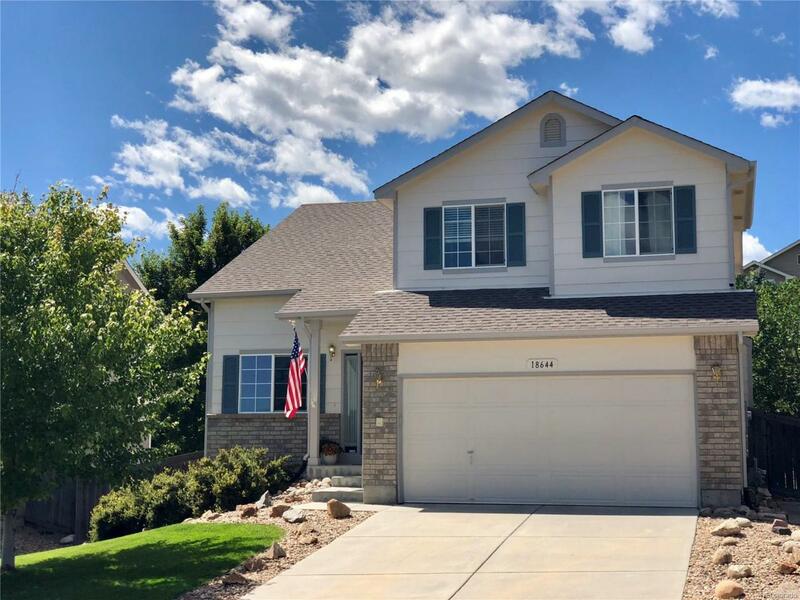 Don't miss this great home, schedule your showing today!